The toddler program is fully licensed through the Illinois Department of Children and Family Services, and serves two year old children. The prepared environment is specifically designed for the child, created to facilitate their developmental needs. 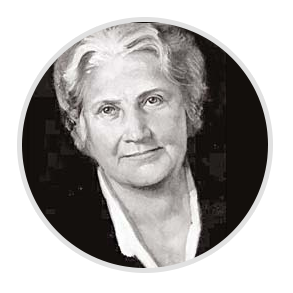 Maria Montessori observed that children of this age learn by “doing”, writing that the “hand is the instrument of the mind”. So, the room is filled with materials for use by handling and manipulating. Independence, coordination, order, self-discipline and concentration are developed. Children work individually and cooperatively with materials and exercises that engage their curiosity. They are given lessons using the materials, then are free to repeat them as often as they choose; the two-year old learns by repetition and loves to do things over and over. The children are also allowed to explore and observe what others are doing. The aim is to create a love of work and the joy of learning. Toddlers are in a sensitive period for movement and walking, so movement around the environment, as well as manipulating the materials that are in it, are provided and encouraged. Hand-eye coordination and gross and fine motor skills are the goal of this area. Toddlers are very curious and energetic, eager to learn about the things around them. They are attracted to colors, animals, shapes, sounds and objects to grasp (toys with knobs, handles and buttons). Simple puzzles, toys with music and different sounds and songs are a part of each day in the program. Also, books that are colorful and eye-catching are made available and regularly rotated. Language development is a critical area of development for the toddler; so, a rich field of concrete experiences is offered, followed by the words and language for those experiences. In this way, vocabulary and comprehension are rapidly increased. 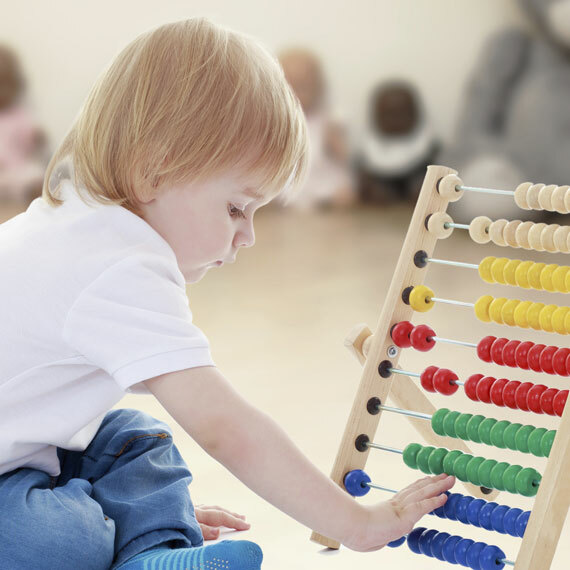 The Montessori environment is the perfect place for toddlers, encouraging and facilitating their natural planes of development to the fullest.